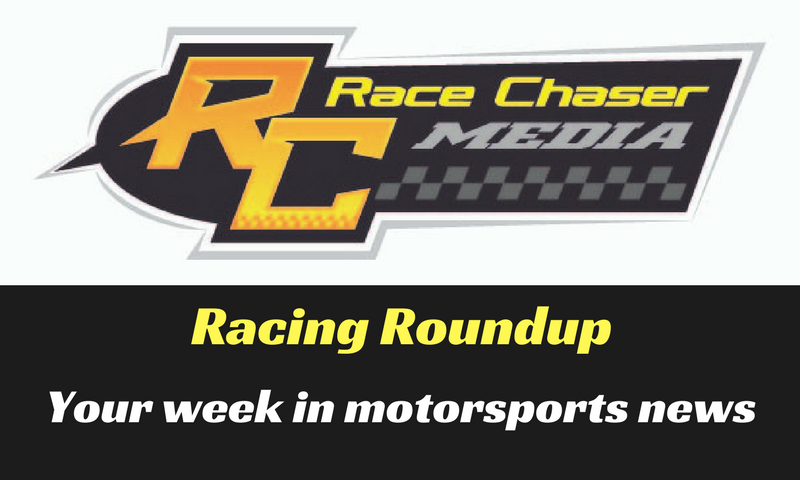 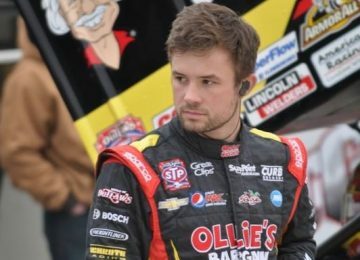 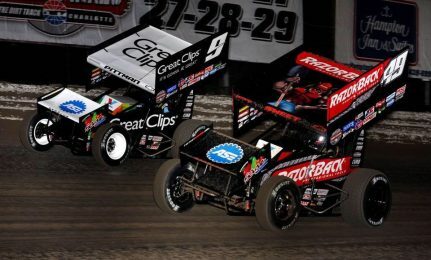 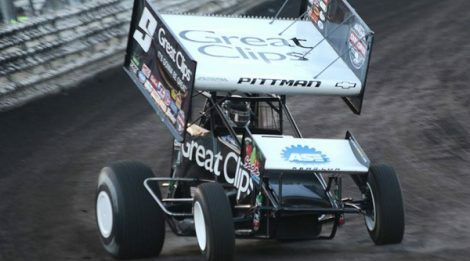 Former World of Outlaws Craftsman Sprint Car Series champion Daryn Pittman is finally hitting his stride, and that is not a good sign for the rest of the competition. 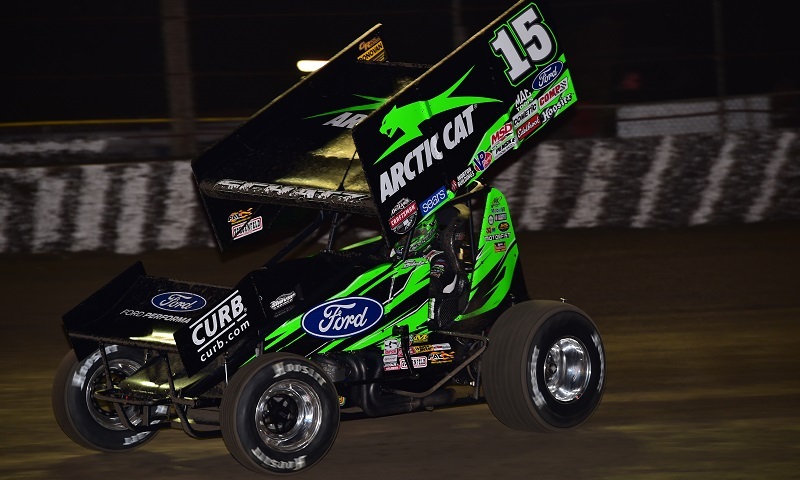 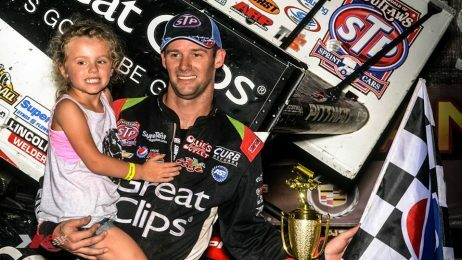 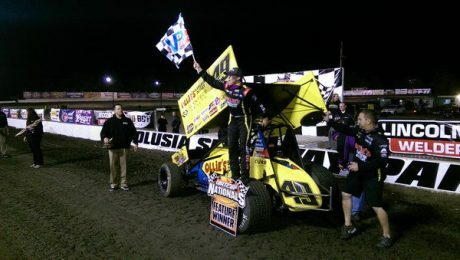 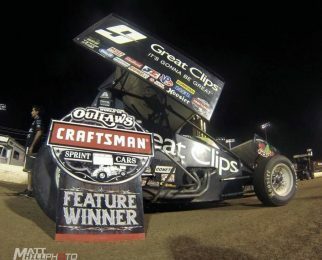 Donny Schatz used a late-race restart to power around Shane Stewart and win his 13th World of Outlaws Craftsman Sprint Car Series race of the season Saturday night at Dakota State Fair Speedway. 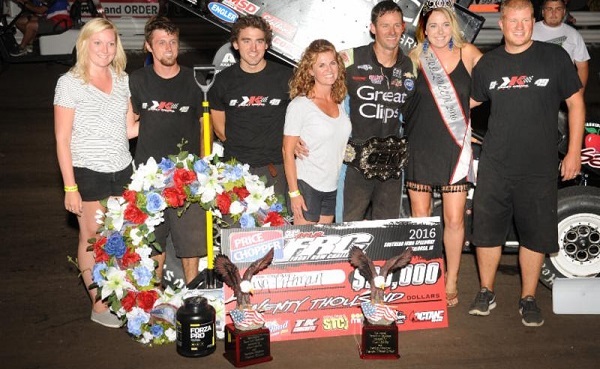 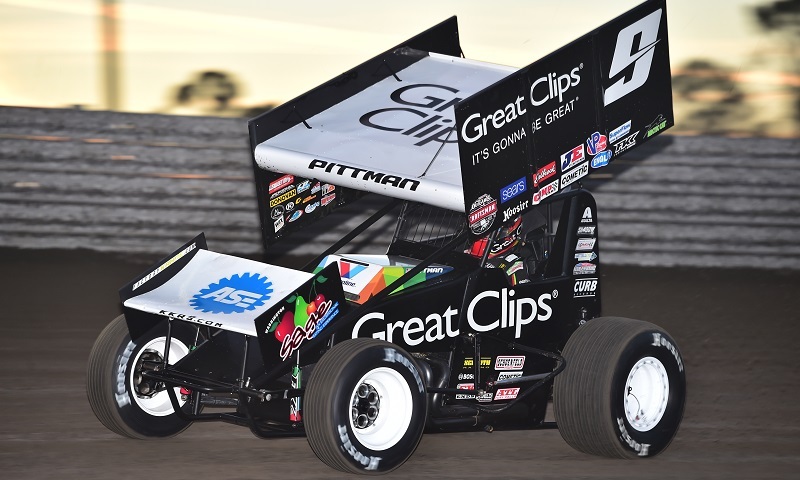 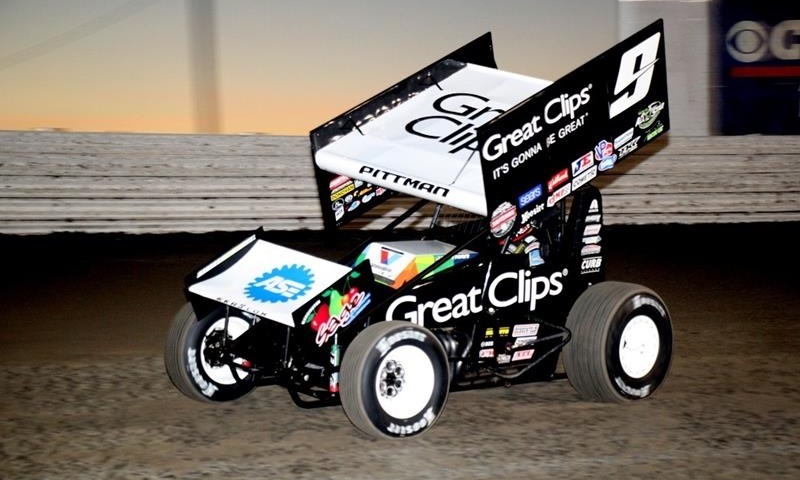 Daryn Pittman dominated the 21st annual Price Chopper Front Row Challenge on Monday at Southern Iowa Speedway, where he captured his third triumph at the marquee National Sprint League event that paid $21,000 to win.